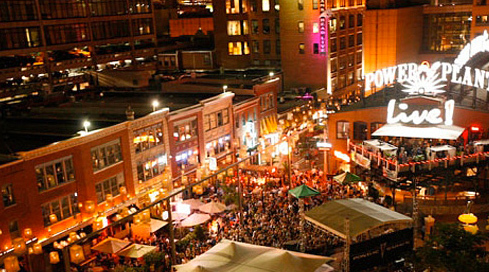 For those who are looking to have a good time with their friends in Baltimore, there are several ways of doing that. For planning a bachelorette, you need to think of something fun and innovative. Bachelorette Party Bus rentals are the way to go! 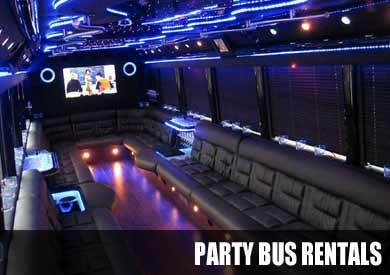 For that reason party buses that we offer would be perfect and something of a novelty as well. If you have not thought about it, plan this event around party bus rental for wedding which is easily arranged for when you contact our representatives. There are different kinds of party buses that we make available for our customers. Those who are visiting the region for the first time, they can opt for our package deals that make a day tour around the region interesting and fun. If you are planning to arrange your bachelorette party on one of our luxury limo coaches, we will offer you a party bus wedding package. These are specially fitted with amenities which will make your party a dream one for sure. From dancing poles to well stocked bars, privacy partition areas and more, it would be no less than a nightclub on the move, exclusively for your group. And as you can imagine these party buses are great for Bachelor parties too! Pricing of our vehicles is done in a reasonable manner. You will discover that as you compare our rates with others in the region. We pride ourselves to offer a wide range of limousine coaches and of reasonable rates in the city. You can choose as per the number of seating capacity you need or the amenities you require. The rates would also vary as per the hours you rent the vehicle or the distance you wish to cover. Book your bachelorette party bus today! National Aquarium; it is a great place to check out the marine life and similar exhibits. 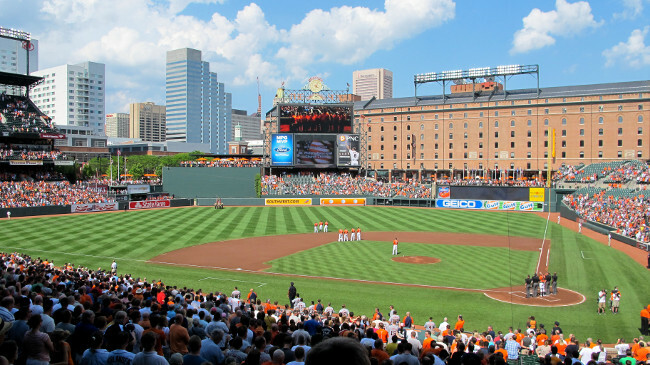 Oriole Park; it is a classic stadium to check out baseball games during weekends. Fort McHenry; it is a fort famous for the Star Spangled banner line. American Visionary Art Museum; it is known for the extraordinary exhibits as well as its scenic garden. Walters Art Museum; this is an art museum that hosts art of the eighteenth and the nineteenth century. If you think that we only provide wedding party transportation, you would be pleased to check out the different hummer limos and vintage rides we have to offer as well. 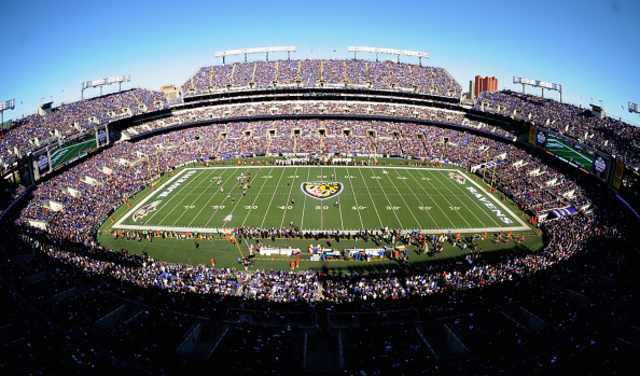 From luxury limos for a special night out or a vintage ride for your wedding day, we guarantee that we have dream vehicles simply waiting to be driven from the nearest Baltimore Washington International Airport. We understand the need for exclusive rides even if the vehicle is rented. Why spend millions for a vehicle to own when you can simply pay a reasonable rate and get a dream ride for any special day or event? From wedding party bus services for your guests to special rides for your bride, we have everything that you would possibly need to make your wedding a grand occasion to remember.